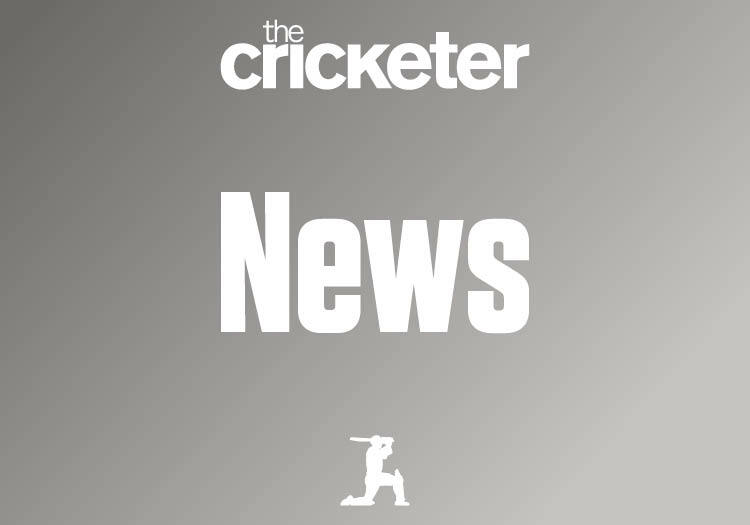 Jade de Klerk produced a fine all-round performance to lead South Africa Under-19s' fightback on day two of the second "Test" against England at Emirates Riverside. De Klerk scored 47 with the bat to guide his team to a total beyond 200, while he then took two wickets with the ball to reduce the home side to 121 for nine at the close of play. England would have been content after bowling out the Proteas for 209, but not one batsman managed to get set in their innings, leaving them with plenty of work ahead of them to get back into the contest. South Africa resumed on day two 118 for five, and Essex seamer Jack Plom made the breakthrough in his third over of the morning, dismissing Jason Niemand lbw for 10 with a delivery that moved late off the seam. Thando Ntini endured a frustrating time at the crease as he struggled to rotate the strike. Gloucestershire allrounder Ben Charlesworth forced the mistake from Ntini, finding the edge to allow Jack Haynes to take the catch at first slip. Mondli Khumalo was dropped when on nought by Davies behind the stumps off the bowling of Worcestershire’s Adam Finch. However, Finch was able to remove Khumalo in his next over as Davies atoned for his error to take a regulation catch. Jade de Klerk offered resistance with the bat for the Proteas, keeping Finch at bay with a patient innings. De Klerk's resilience with Kgaudisa Molefe saw the tourists surpass the 200-run mark, with the duo reaching their 50 partnership off 99 deliveries. Molefe's valuable knock came to an end for 21 as Hollman claimed his second wicket of the innings, while De Klerk soon followed falling three short of 50, being pinned lbw by Finch. The Worcestershire bowler claimed figures of 4-47, leading the wicket column for the home team. England's reply got off to a poor start when Ntini produced a quick delivery that crashed into the pads of Ollie Robinson, who was given out lbw for a single. Tom Banton was unable to build on his century at Scarborough last time out as he played a loose drive off Ntini and was caught behind for a single. Charlesworth attempted to build an innings with a defensive approach. He was able to see off the threat of the South Africa seamers, only to fall lbw to the left-arm spin of Molefe for 24. The Proteas maintained the pressure on the home side as George Lavelle was out for a duck on his debut a Molefe secured his second wicket. South Africa were able to restrict England's ability to score and Harrison Ward's attempt to break free cost him his wicket as he was stumped off Mofele, notching his third strike of the innings. Jack Haynes offered a semblance of resistance taking 103 minutes to make 28 before he edged behind from a Gideon Peters delivery. The tide of wickets was stemmed by the Middlesex pair of Luke Hollman and Jack Davies, with the former finding the boundary four times early in his innings. However, Hollman was out for 24 edging to Joshua Richards at slip, while De Klerk then dismissed Davies and Plom using flight and turn to snag both wickets, leaving England in trouble at 121 for nine at the close - 88 runs behind the Proteas.